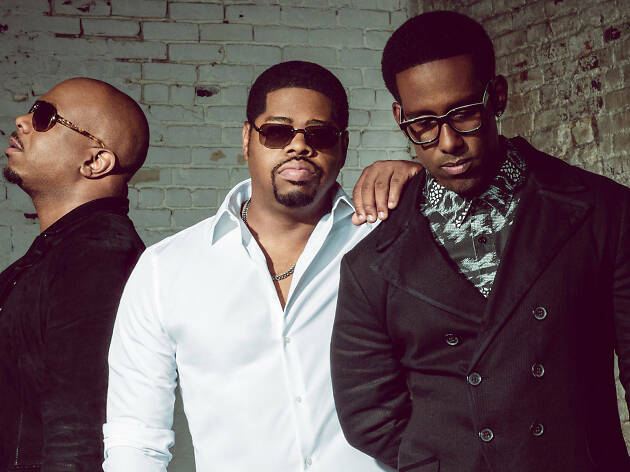 Boyz II Men have been cranking out sultry, baby-making jams for 25 years now, and along the way they’ve racked up a string of awards—including four Grammys—helping to make them the best-selling R&B act of all time. The hometown trio come to Atlantic City after a string of tour dates in Australia to share tunes from their latest album, Under the Streetlight, and some of those classics that we still can’t get out of our head. “Motown Philly,” anyone?